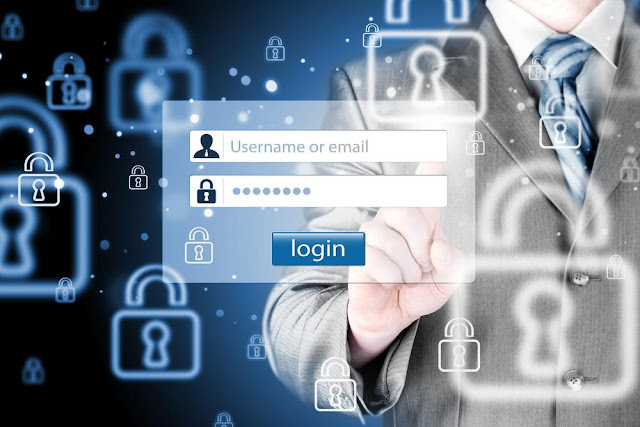 4 innovative ways to simplify authentication for your users! Authentication can be considered as one of the most obvious source of friction that lies at the heart of any web or mobile application. When not tackled properly, it can lead the most subtle usability barrier that directly affects the adoption of your product, increases the unwanted burden on help desks and in some cases also degrades security. But unlike the weather, we certainly can do many things for better authentication. In the long journey of our research for a strong authentication process, we finally got some handful ways to help users to quickly find for what they have came to you. Here are the explanation of those simple patterns that make authentication easier for your users. You will be shocked to know that password reset and account recovery requests cover the the biggest portion of the overall service desk calls. While a secure password is not an easy thing to remember especially when it is used across multiple domains, reusability of passwords can increase the vulnerability to attack. The best cure to this problem is the implementation of federation. Outsourcing the authentication to a third party that a user trusts like a social identity provider for example Facebook or an enterprise identity provider can be the supreme solution to the problem. But this federation must be smooth enough that a user can experience a seamless navigation from the third party identity provider to back to your app. Applications are quickly standardizing and in most of the cases a product will comprise of a set of disparate applications, each developed by different teams. 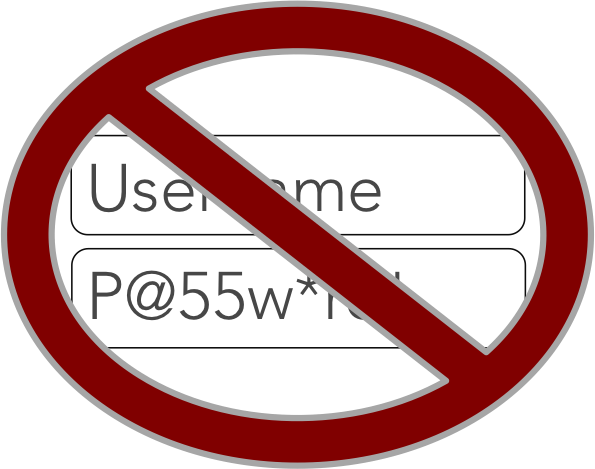 These individual components of a single product or we can say these different parts of a single web application require users to sign into each one separately. These individual components are enough broad that they appear to be a seamless product in itself and you might get confused about which part of product you are interacting with. This causes immense complexity and ruins the entire user experience. In today’s modular scenarios, it is also important to transmit the consistent user context from element to element. With this user content I thoroughly mean that the entitlements, access policies and other profile-driven context should be in the same alignment throughout the entire product. Single sign on can be seen as the most optimized solution to unify all parts of your application into one authentication step and one session. There is also a need of identity management platform that will behave as the single source of user identity data, profile information and access rights. With single sign on this information automatically passes through each part of your product when accessed. OTP’s- the most popular form of multi-factor authentication but still leaves much to be desired. In this OTP scheme user glances back and forth, shuttling digits into the login screen and rushing to finish before time is up. With the extension of Smartphones, a new compelling approach came forward that is Mobile-Push. In this mobile app sends a notification link upon installation to initiate primary login. 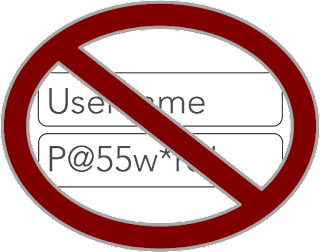 The user can then approve or deny the request with just one click on their phone or smartwatch. As the name specifies, it doesn’t need any password to remember. With this approach, the users enter their identifier and then they receive a one time token via email or SMS that allows them to sign in just once within a particular time-period. So forget all the hurdles related to the old password thing. Well I hope all these points make sense to you and yes, obviously we are still far away from the point where passwords can be eliminated altogether. So just hold your patience and see what future holds on.